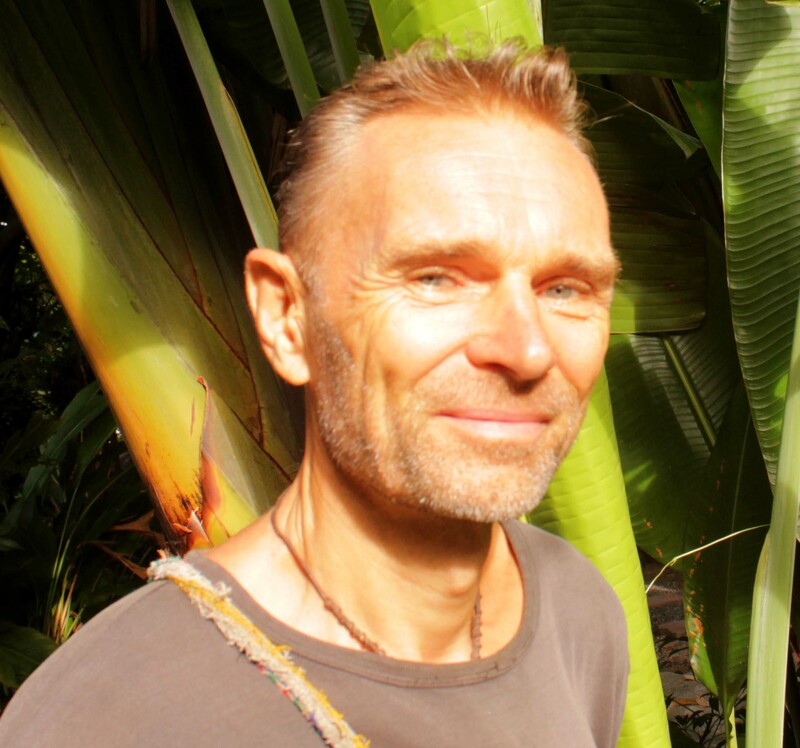 Martin Rietdijk is an experience Yoga Teacher certified on Agama Yoga. His specialities are the knowledge of the Chakra System, Pranayama and still Meditations. Martin is also co-founder of Samma Karuna and lead teacher for the Awakening Classes. Both warm-harted and meditative, Martin brings passion for living in his talks an is an example of ethical behaivour and selfless work.